What are the trends, opportunities and challenges? The Conference will give time and space for further discussion between ACTIVE Network partners and other relevant institutions and organisations to improve partnership coordination and physical activity promotion across sectors. We will summarise and review project results and define strategies for future collaboration. What trends do we see? Which partnerships will be needed in the future? 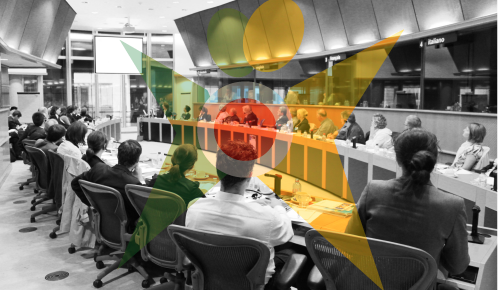 The Conference will also be an opportunity to discuss recent strategic challenges in health-enhancing physical activity and to discuss recommendations for the European Commission, Parliament, Council and national policy makers in light of project experiences. The ACTIVE Network Closing Conference addresses diverse target groups – from project managers and trainers from sport organisations to the health sector, from political decision makers to local activists, from private businesses to international institutions, from sport organisations to city administrators. The diversity of the attending stakeholders is one of the major strengths of the Conference debate and it will once again be crucial to the creation of a vibrant atmosphere.